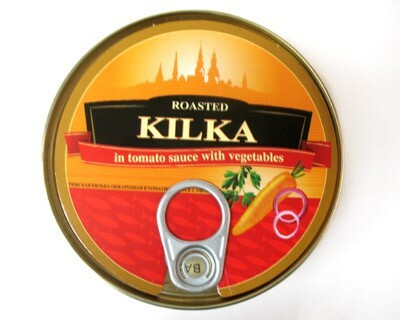 Kilka is a small fish related to the herring family. It comes from the freshwaters of the Black, Azov and Northern Seas in Russia. 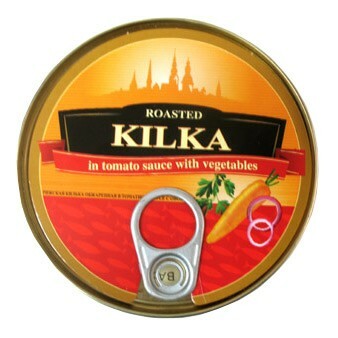 Kilka in tomato sauce with vegetables is a delicious snack or appetizer. Spread it on a piece of toast or serve with mashed potatoes for a quick and nutritious meal.